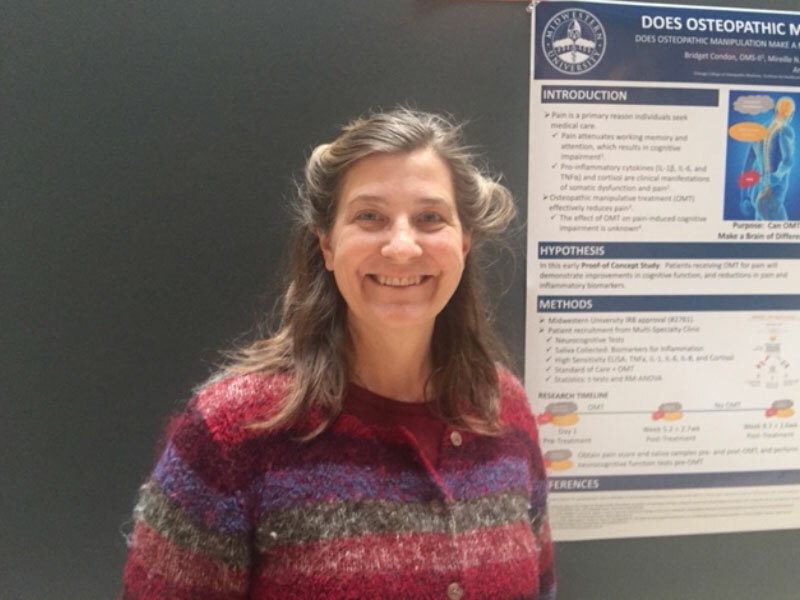 Ehrin Parker, DO was the lucky winner of a fine anatomic teaching skull, presented at the FORCE table in the Exhibit Hall of the American Academy of Osteopathy Convocation, 2018, in Dallas, Texas. We learned that Dr. Parker had just opened her osteopathic medical practice in Durango, Colorado that very same week, too. We wish her much success. A special thank you, to Barbara Greene of Ventura, CA, for her generous donation of the teaching specimen. It was a delight to see so many friends and to meet the new DO’s that stopped by the table to say hello and learn about FORCE. We look forward to seeing you next year in Orlando.